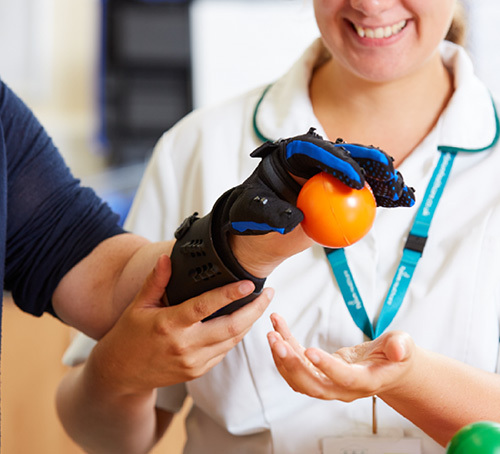 Neurological Rehabilitation is a treatment provided by many different people in a variety of roles. Due to the complexities that can occur as a result of a neurological injury, illness or long term condition it is vital to have a wide range of experienced and qualified people to enable each person to maximise their potential for recovery or improvement to their quality of life. This treatment is therefore not the cheapest form of treatment a patient may receive in their lifetime. Many years of independent research has evidenced how neurological rehabilitation is however, one of the most cost effective forms of treatment a person can receive and ultimately reduces the long term support and care costs a person may incur as a result of their neurological injury, illness or long term condition. Follow this link for more information: https://www.kcl.ac.uk/lsm/research/divisions/cicelysaunders/research/studies/uk-roc/Short-Extract-Scentific-summary-29.07.15.pdf.